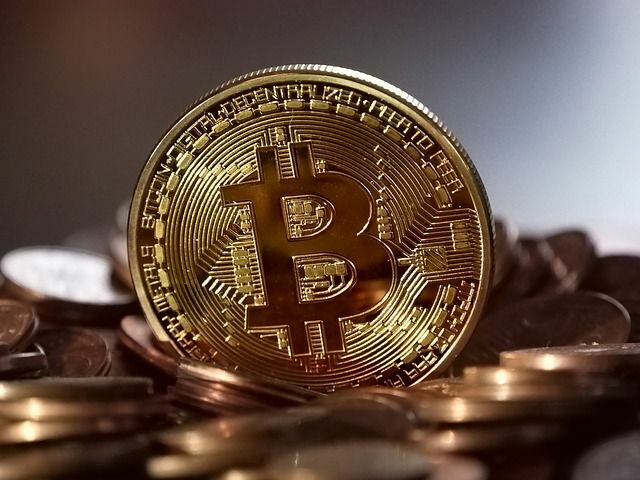 For VAT purposes, transactions in cryptocurrencies are treated as VAT exempt, essentially on the grounds that Bitcoin and similar cryptoassets are a form of currency. The cryptoassets sector is fast-moving and developing all the time. The terminology, types of coins, tokens and transactions can vary. The tax treatment of cryptoassets continues to develop due to the evolving nature of the underlying technology and the areas in which cryptoassets are used. It's been one year since Bitcoin's all-time high of nearly $20,000. Now its price hovers around $3,420. Digital economy under pressure - where next for tax and regulation?